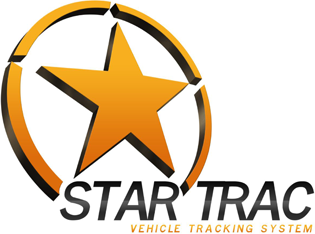 Is our stand-alone GPS tracker and management system, perfect for asset management, monitoring and tracking. Kylos devices do not require any installation and provide essential information – including location, velocity, temperature, impact and light exposure. 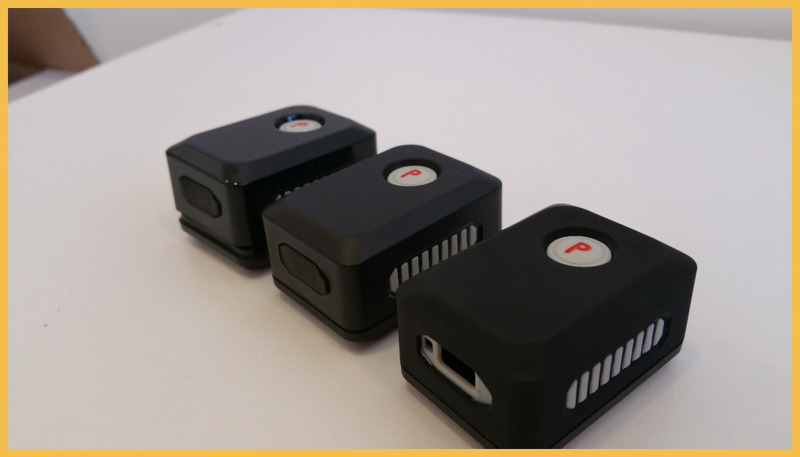 Thanks to their ease of use Kylos units are the perfect solution for tracking of goods, pets and other assets, and can also be used as a personal GPS tracker. Kylos units offer a full management solution when used with our mobile and online applications and can be combined with other Startrac products for multi-layer security. With various designs and configurations, we offer a different Kylos for every need. Kylos Compact is a smart personal tracker, combining both cellular communications and GPS technology with built in sensors, for every aspect of personal tracking. It detects emergency situations, as pre-defined by our event generator - for example, leaving a specific geographic area. 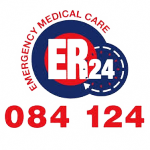 It can also detect personal injuries, such as fall and is equipped with a panic button. 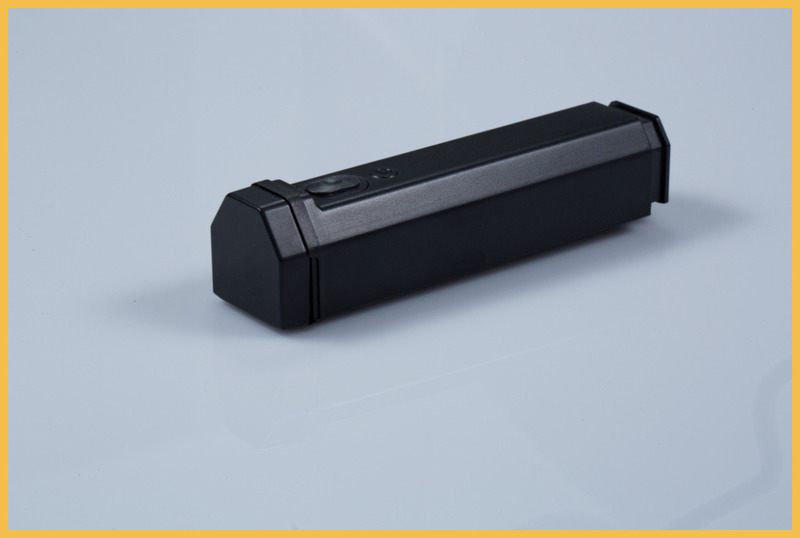 Thanks to its compact design and advanced features, Kylos Compact can also be used as a sleek and easy to hide tracking device, providing enhanced security for precious cargo. With battery life of up to 3 years, and the ability to measure light exposure, temperature and impact - Kylos Forever is the perfect solution for valuable assets and for distanced areas. Kylos Forever can be left in remote stations and provide once – a – day alert on a consecutive basis, once am emergency event is detected – it starts signaling immediately and provides a real time valuable information. Built to last – Kylos Forever is used in remote areas and under extreme weather conditions, and is the choice of both commercial partners as well as governments around the world. 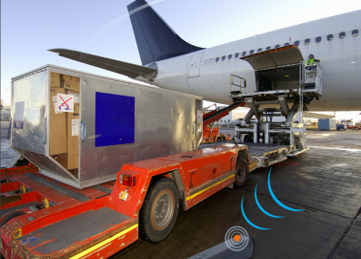 Ideal especially in extremely remote areas and when as a solution for one-way tracking. Our online reports give you the ability to monitor and access information on vehicle for up to 12 months. Be it a Work Hours or History reports we offer a host of information . Reports can also be set to automatically download to email.in both PDF and CSV files .